LOL “Raff sent me”. I’m like a Mafia boss sending you to someone else’s territory hahaha totally love this joint. 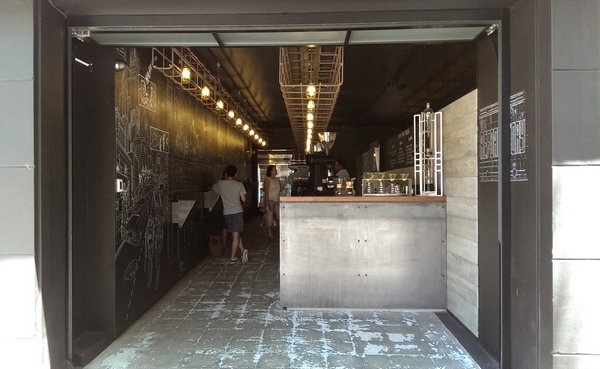 Big ups to Simon for a job well done and Jet for serving up amazing coffee. You captured it spot on Lau. 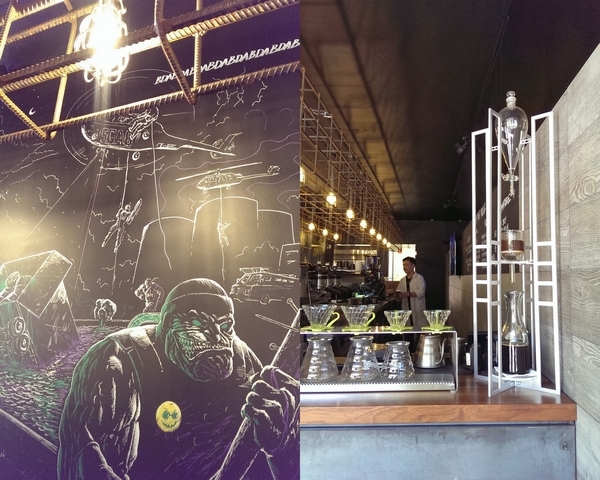 Reformatory Caffeine Lab, Surry Hills features geek cartoons and comic-adorned wall? It seems interesting. Hope the coffee taste great. this is a cute looking place!